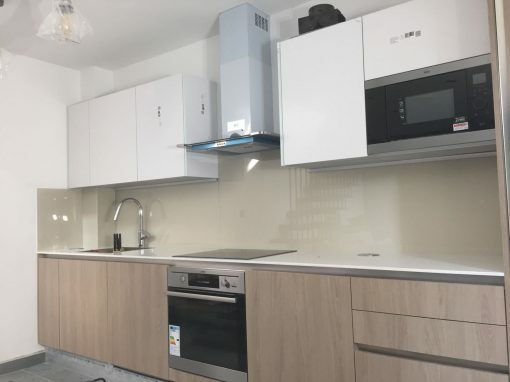 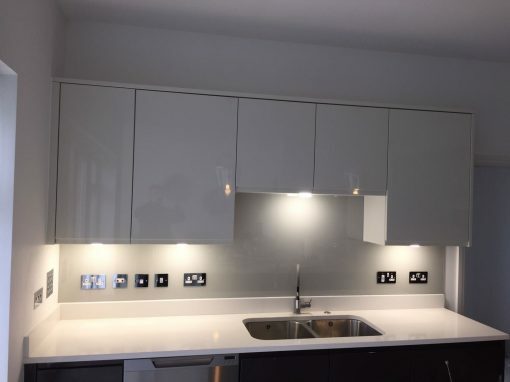 When choosing kitchen splashbacks for your Mitcham property, one of the choices you’ll come across is glass. 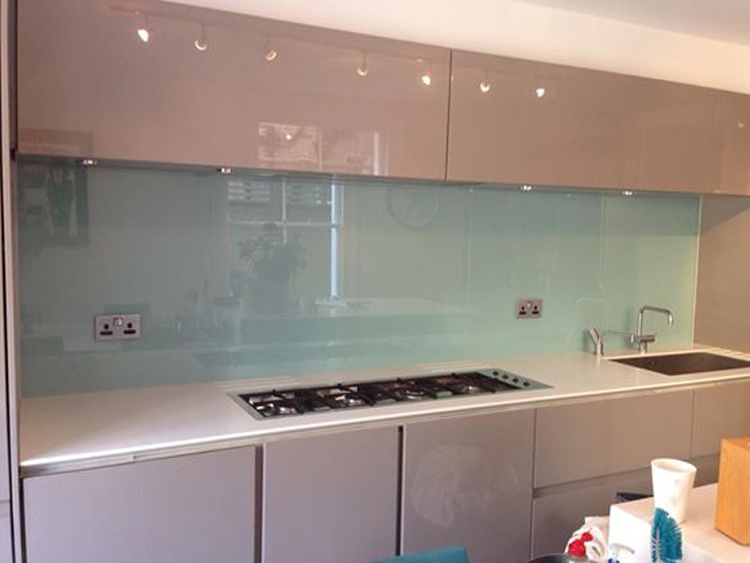 Glass splashbacks can offer many benefits, and come in a wide range of decorative features. 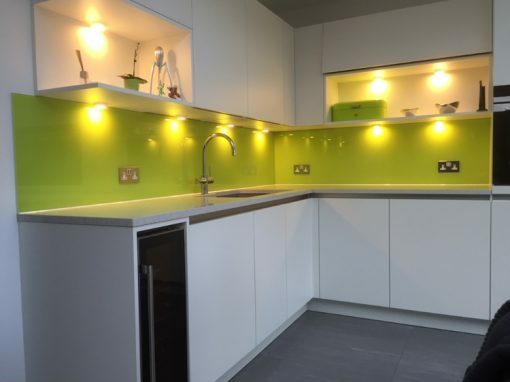 patterned glass: if you want to make a bolder and more personal statement, a patterned kitchen splashback may be right for you. 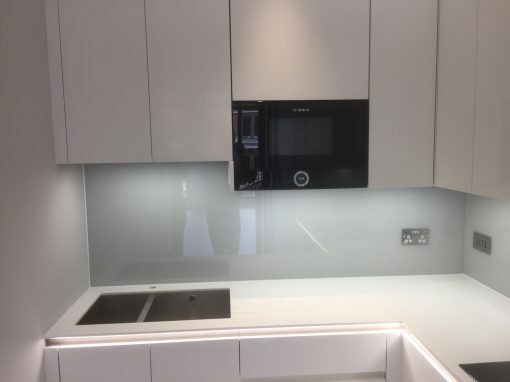 Any image can be digitally printed and used behind a clear glass splashback to create a real wow factor.